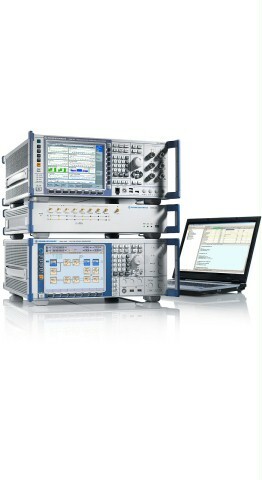 R&S®TS8980 is an integrated test system family for LTE, WCDMA and GSM conformance testing. R&S®TS8980 is a family of test solutions for the entire development lifecycle of mobile stations (MS). 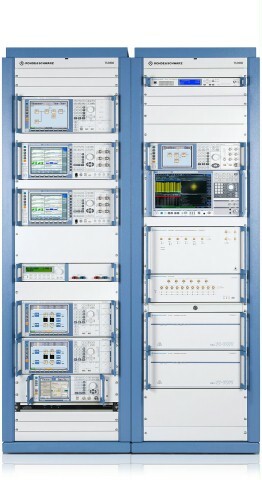 The R&S®TS8980FTA-2, successor to the R&S®TS8980FTA, is a fully automated conformance test system configured for running validated RF conformance test cases during the design, precertification and type approval of mobile stations. The test system provides a future-ready design capable of supporting new LTE-Advanced technologies. The R&S®TS8980S-2 is a fully automated in-band test solution for precompliance and R & D applications. The R&S®TS8980PRE is a precompliance tester for both inband and out-of-band tests. The R&S®CONTEST software platform of the R&S®TS8980 can be used for applications ranging from scalable test systems to conformance testing. Its simple operation, flexibility in test applications and speed-optimized automated test sequences enhance the efficiency of testing in all development phases of an MS.